If you are contacting us about not receiving an email confirmation for an order, please check your ‘spam’ box as it sometimes ends up there. 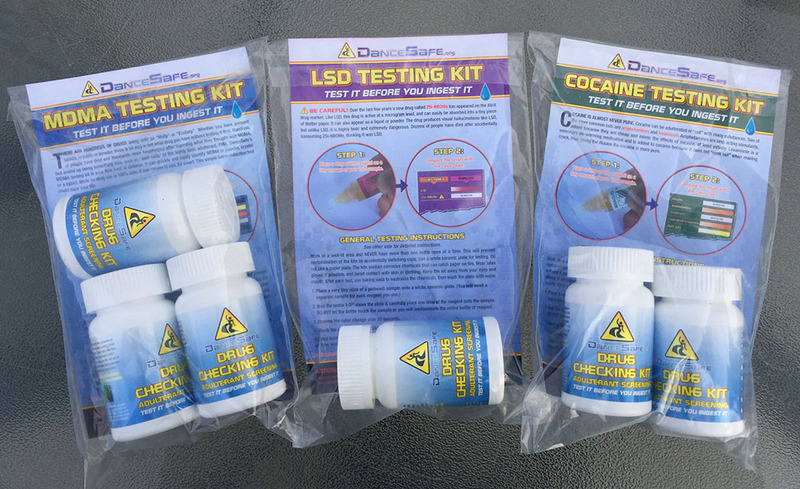 For all customer service inquiries, including testing kits, please email store@dancesafe.org. To request our services at an event, please fill out this form. For general inquiries, please email dsusa@dancesafe.org or use the form below.